Mouchuki Camping- A new Destination at Neora Valley National Park. Offbeat Camping at Mouchuki – A new destination at Neora Valley National Park. Nature lovers can now explore the beauty of Neora Valley National Park without any hassles of National Park Permit. Spread across 9 acres of private land covered with forest, Mouchuki now can serve as one of most wild and savage Jungle camp for the adventure lovers. Just 2 miles away from the famous destination Samsing Suntalekhola, this spot at Mouchuki shares its boundaries with Neora Valley National park making it impossible for encroachment. 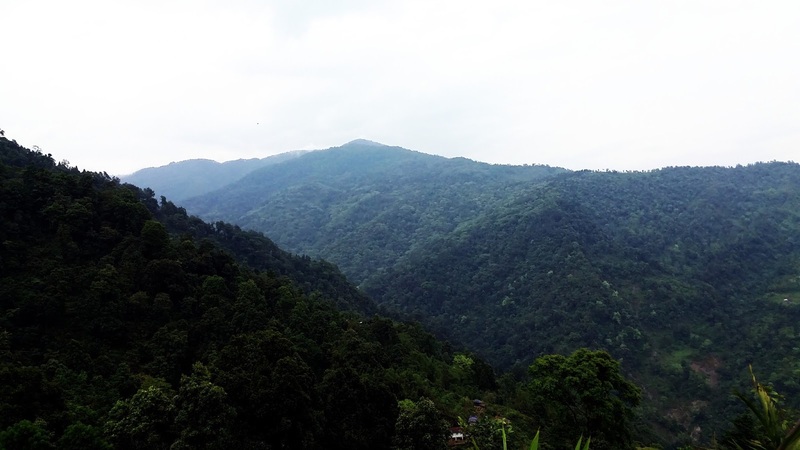 Thus the trekkers can truly enjoy the wilderness away from human inhabitation. The location just not provides you with mesmerizing views but also allows you to experience all the adventures of Forest and streams in its true existence. Not only the location has one of the most beautiful waterfalls of the forest, but in addition, it also allows you to experience it at its own ambiance all alone away from the world. 1. There is no electricity, so be comfortable to use lanterns and torches. 2. The last point where the vehicle will drop you is around half an hour walking distance far from the location. So, get ready to do a little trekking to reach here. However, the trail is easy and moderate for even the amateur trekkers. 3. As the nearest village is on the other side of the mountain, feel free as you would be alone in the jungle only with your friends. It means that you should bring all your necessary items along with you. There are no shops, no houses and only nature around. 4. The accommodation will be tented giving you the view of the waterfall. So be prepared to spend your night under the canvas roof amidst the green forest. 5. This area is spread across 9 acres of land surrounded by Neora Valley National park, so please do not try to walk around without the instructions of Guide. There are no fences of demarcation showing National park area and this area, as the area is a complete forest, unknowingly you may breach the trespassing laws of National Park. So welcome to Mouchuki – a new destination for adventure lovers.